Pirouette Perfection with 24 Tips & a Vertiginous Video! Pirouette help just in time for audition season! You might have noticed that I added a blogroll a few weeks back so you could have access to even more dance articles and resources. (It’s on the side of every page.) I add good new blogs as I find them, but my latest fave is Dance Advantage, which you will recognize from my below post on their Top Dance Blogs competition. 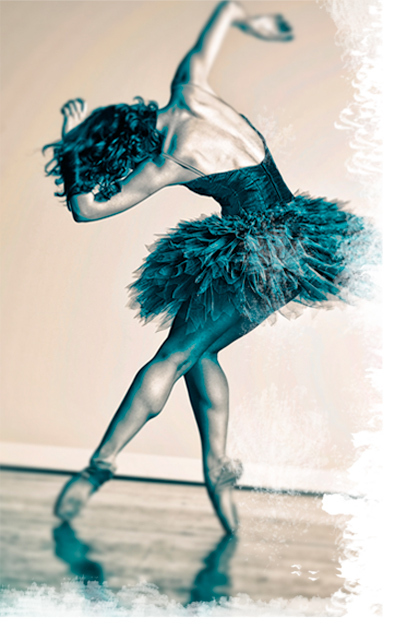 Dance Advantage takes a fun approach to dance student topics like technique, dance programs, performance/competition preparation, dance history, and even professional companies. You’ll love their technique section, which has neat, bullet-pointed summaries of basic and classic technical tips. Their 9 perfect pirouette improvement tips and 15 fantastic turn corrections are sure to help you to understand and stay focused on proper movement quality in a basic pirouette. You have probably heard these tips often from your dance teacher, but it’s great to have a quick reference in print! This was a nice surprise in my Reader. Thanks, Juliette! The video is a great addition. Anaheim does a super job with their vids. Well, you have done such great work on Dance Advantage. I am happy to have found you!